Leaving a child to go to work shouldn’t leave a parent riddled with guilt. At The Learning Lamp, we’re working parents, too. In fact, our child care centers were designed by working parents to meet the needs of today’s busy families. Take a photo tour of The Learning Lamp Center for Children nearest to you and see for yourself what sets our program apart from the rest! Early hours Monday – Friday, beginning at 6 a.m.
Our child care centers are located at various sites in Johnstown, Jennerstown and Somerset. 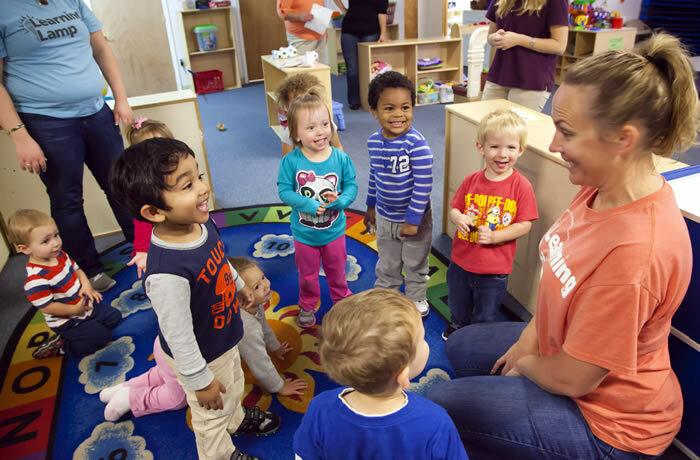 Before and after school care and summer camps are also available to meet your child care needs. 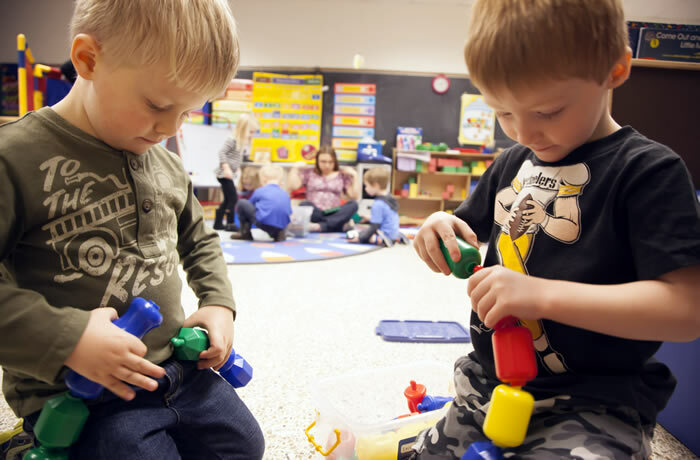 The Learning Lamp child care centers meet the rigorous standards of Pennsylvania’s Keystone STARS quality child care initiative. In 2016, our site at the Greater Johnstown Career & Technology Center was awarded national accreditation by the National Association for the Education of Young Children. Take a moment to review a list of important and frequently asked questions to help you make the right child care choice. For more information, call Erica at 814-262-0732 x222 or 1-855-301-LAMP (5267). @thelearninglamp:Does your toddler seem to have endless energy? What toddler doesn't?! Check out these great activities to burn off some extra energy http://tinyurl.com/y4ucghv3. Find substitute teacher assignments, post your availability for jobs and more. Copyright © 2019, The Learning Lamp. All rights reserved. The official registration and financial information of The Learning Lamp may be obtained from the Pennsylvania Department of State by calling toll free with in Pennsylvania, 1-800-732-0999. Registration does not imply endorsement. The Learning Lamp is a 501(c)(3) nonprofit organization, donations to which are tax deductible to the fullest extent permitted by law.